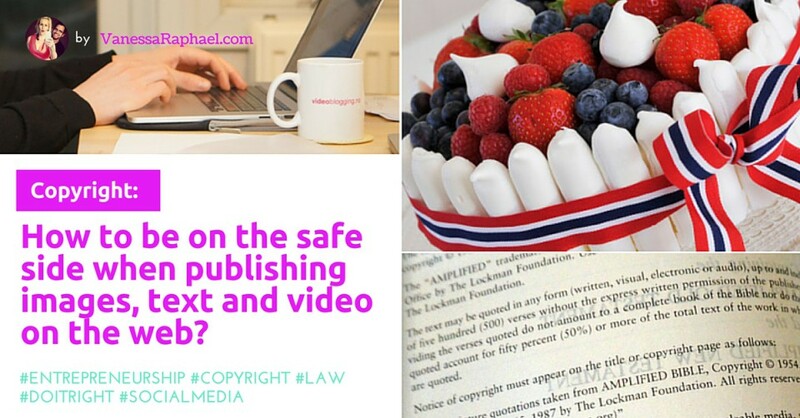 Copyright: How to be on the safe side when publishing images, text and video on the web? Today we see a great number of businesses that make use of multiple social media channels to market their services and products, and we see more of them succeed with this as part of their marketing strategy. 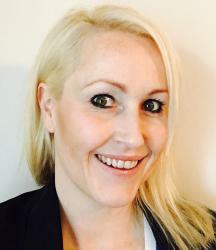 Since the threshold for this type of marketing is low, many companies throw themselves on the bandwagon, hoping to achieve the same successful results. A popular proverb says, “Plans fail with no counsel, but with many counselors they succeed.” It is not enough to have a good marketing strategy, one must also follow the rules of the game, which means follow copyright laws. Unfortunately there are many who completely ignore the rules about copyright. An example of this is to create a blog post with a picture that you do not own. Then you must obtain permission from the photographer to use the photo. Not only has the author right to be accredited but is also entitled to payment for use of the image(s) for commercial purposes. If a business has used a photographers image(s) for their own beneficial purposes like e.g. promoting their business for monetary gain/commercial context without consent then the photographer has the right to charge both fees for use and additional penalty fees. The price of the picture (the original set price ) + 100 % surcharge for use without permission + 100% for lack of accreditation of the photographer. There is a myth that says that only if you have watermarked your image or “protected” it by typing name, logo or link on it then it is thereby protected by the Copyright Law. This is wrong. Some also believe that watermarking images equals the Copyright Law Act(!) – fortunately does it not do this. The Copyright law protects the originator and their works and the watermark has nothing to do with it. In that case, people could download all kinds of photos from the internet and put their own watermark on it. The law has given the press its own rules follow, but for all of us others “commercial use” applies. If in doubt, “commercial use” applies as the press is trained in this as part of their education which should eliminate all doubt about “editorial use” and “commercial use”. “Editorial use” means to use a picture of e.g. a National day cake in the story on the cake-creator in a newspaper / magazine / news site with an article / or similar that is directly in context to the image. “Commercial use” is when someone other than the press for example a business owner, a shipping company, an organisation, etc. uses the image of a said National day cake that they grabbed of the net to promote their own business in an announcement in the form of a blogpost, printed material or any other type of online or offline marketing to wish their clients a happy National day celebration. It can be anything from using the image in a Facebook ad to using the image on a website to wish all customers a “Merry Christmas”. This is all to be considered as “commercial use” and must be approved by and paid to the photographer in advance. Has your company never heard of “editorial use” or “commercial use” – then it is likely that you and your business do not qualify for the “editorial use rates” and thus market rates / “commercial use” licenses apply for you. Royalty free? Copyright? Licence? Fees? In most of the world (or more precisely: Countries where the “Berne Convention” is applied) anyone who creates artistic works / writes / shoots photos / video has automatically copyright of the work and the creator is then called “originator / creator / author / holder of copyright”. The author owns all rights to their work and can choose to make contracts with whomever on how / in what media and under what conditions the right to display / sell / use the work is extended to somebody else (and for what fee / price). Copyright ranges from simple things like when you write a blog post to composition of major works such as music publishing or theatre and movie production (where the situation gets a little more complicated). Copyright is therefore concerned about who owns the work and thus who gets to decide over it. There are also some exceptions such as agreeing in advance that while working as a journalist-intern writing for a newspaper all written work is property of the newspaper and not of the intern/ author, often as part of “work-for-hire” agreement. It is quite common to sell the same work to several independent parts at the same time. A photographer can for example sell a picture of a “national celebration day cake” to a shipping company to use the image only in a Facebook ad for one week prior to the celebration day – and also sell more extensive usage rights (a.k.a. licenses) at a higher price to others (e.g. rights so the photo can be used freely as the buyer wants for 10 years online, paper, video, television, unlimited number of viewers, etc.). “Copyright” and “usage right” are often mixed together as the same, but they are not. Facebook: A known issue is that Facebook forces ALL users (whether they are private or corporate) to GIVE THEM unlimited rights to “use” EVERYTHING that is uploaded. That means that Facebook and only Facebook can use all images for eternity to promote themselves even if you have deleted the image and even if you have deleted your account from Facebook. It does not mean that you are allowed to use images/ texts/ videos located on Facebook for free. 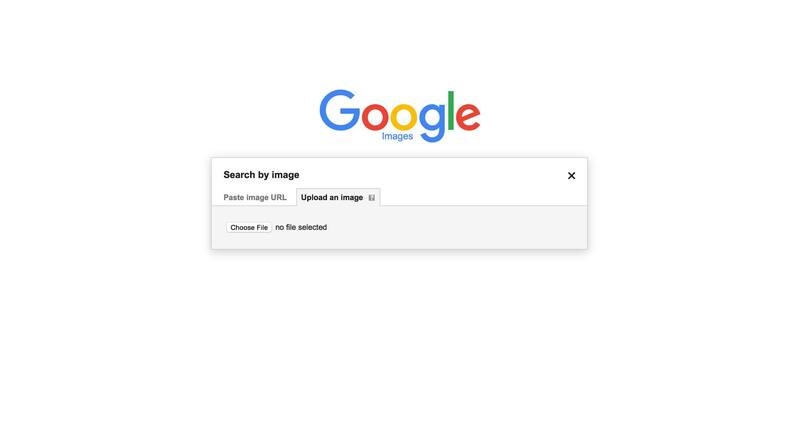 Note: The same goes for images you find on Google, Instagram, YouTube videos, etc. If you want to use something you must ask permission and possibly buy the rights to use it. It is also not allowed to download a picture / video and then upload it to your own pages/ profiles. (Crediting / link to the author is not enough – you must ask FIRST!). Exceptions are sharing [“share”] / embedding [“embed”] something so that it is shared from the author’s account/ profile . E.g. : If Ylvis have uploaded their own video “Ylvis – The Fox” on YouTube you are allowed to embed the video in your blog / share the link on email. (But you are not allowed to download the video and then upload it to your YouTube channel!). 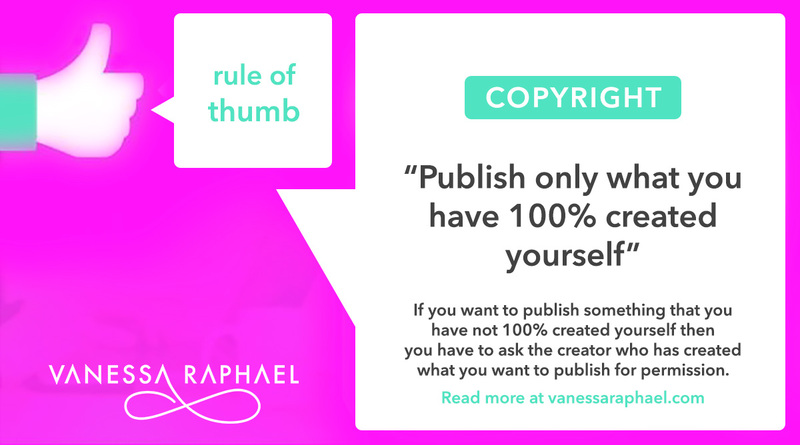 One way to get permission is to contact the author / creator / artist / photographer directly (when dealing with small companies/ single authors) yet to find, contact and arrange agreements with authors / copyright holders can be very time consuming – for both you and the author. To handle music related licences for example you can contact “The Harry Fox Agency (HFA)” and/or “Broadcast Music, Inc. (BMI)” if you are located in the U.S.A., “GEMA” in Germany, “TONO” in Norway, … and so on. Check this list from Wikipedia to find licensing organisations (“copyright collection societies”) in your country. Royalty free does not mean “free” – it just means that you don’t have to negotiate a licenses fee and have to count how many people saw your video / attended the concert in order to get a individual invoice from the author, BMI, GEMA or TONO. The work is still copyright protected, but all you have to do is to pay a low one-time fee and then you can use the work for almost anything you want. 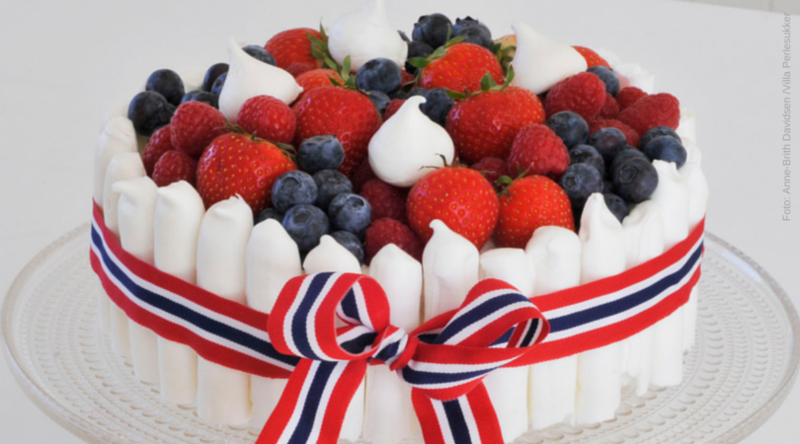 For example: If you’d need a photo of a typical Norwegian National Day celebration cake you could buy one at iStock for about $33. 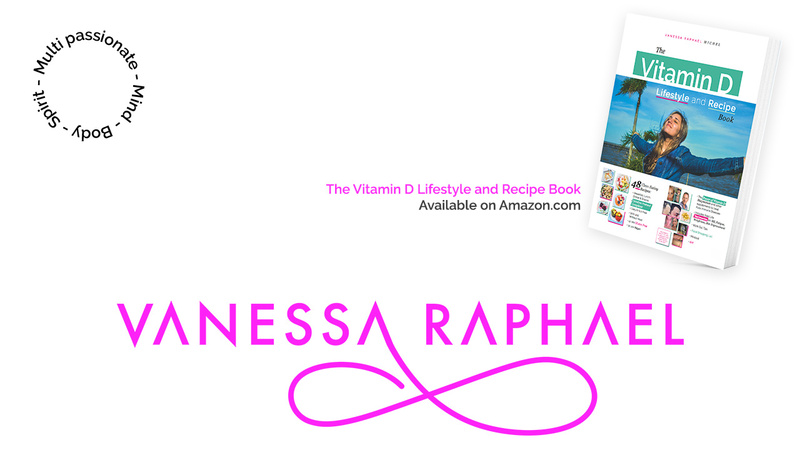 That picture can then be used on your blog or in an ad on Facebook/or for an ad in a paper. Simple & cheap. Important: Make sure to read through the licenses that goes along with each work as not «royalty free» licenses are similar. If the author / or in this example iStock discovers that you use a image in a way that is not permitted by its license it won’t help that the work is «royalty free» – you still will have to pay a penalty fee. Is a license that became popular together with the internet: Works, content and information are all free. Not just «royalty free» but free to use and do what you want with it. The basic thought is that not just the creator / author was inspired to create the work but that the work itself will inspire others to create based on the work, to remix the work, sample parts of the work and so on. This type of use is usually something you would have to buy expensive rights to do so. The «CC BY» license allows free use and «remixing»/ changing of the work but the author / creator HAS TO BE CREDITED (=named). The «CC BY-NC-ND» licence allows use of the work only in it’s original form (no «remixing») and not by companies / no commercial use and the author / creator has to be credited (=named). Read more about the«CC»-licenses here. For most big / long works like books, films and articles there is a «own law» that allows for small parts to be quoted in another work. It is for example allowed to use some seconds of a movie or video game if you are creating a review of the work. 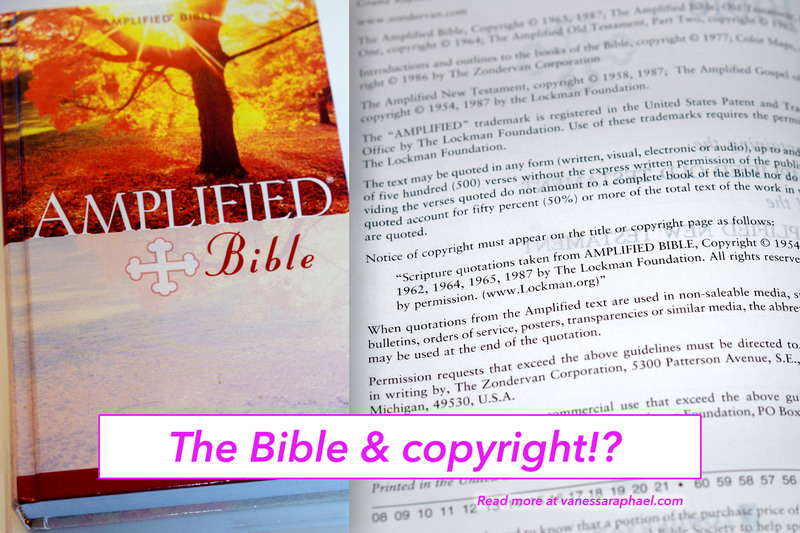 Even works like The Bible are copyrighted and come with strict rules about how to quote it and how to credit the translators! Did you know that?! As further readings I want to encourage you to read two articles. One is about photographer Pat Pope who took portraits of a band and the management wants to publish a new book that includes his photos with only crediting him, but not buying a new license – to which he answers: «If I want to release a music album, can I use your music in it if I give you a “proper credit”?» – Read the whole thing here. With this we hope that you now have gained a lot of understanding of the copyright law and how to license other people’s works properly so that you can be on the safe side when you publish pictures, texts and videos online and in other media. 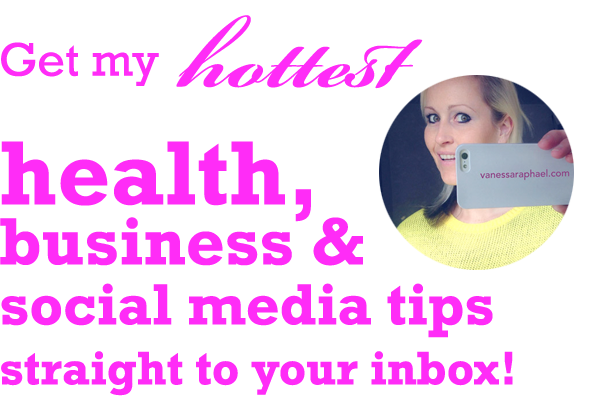 PS2: We have made a Facebook group for entrepreneurs who use online video and streaming services (Periscope, Blab, Meerkat) as a part of their business called #Videopreneurs if you want to join contact us.